Semantics computing technologies may be used to provide recommendations and stimulate user engagement in many kinds of services, such as social media, match making, best practice networks, technology transfer, etc. 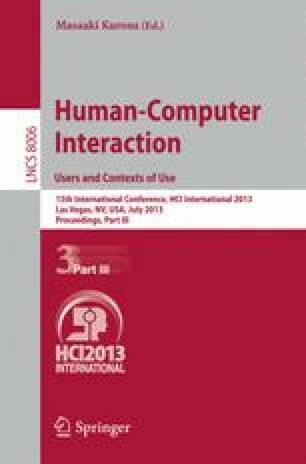 The recommendation metrics used take into account both static information and dynamical behaviors of users on a Social Network Platform. The recommendations provided include those realized taking into account also strategic and random users. The set of recommendations have been assessed with respect to the user’s acceptance, which allowed to validate the solution and to tune the parameters. The experience performed in creating and validating recommendation systems adopted for ECLAP and APREToscana best practice networks is described and results obtained are reported. The identified model has significantly increased the acceptance rate for the recommendation on ECLAP.